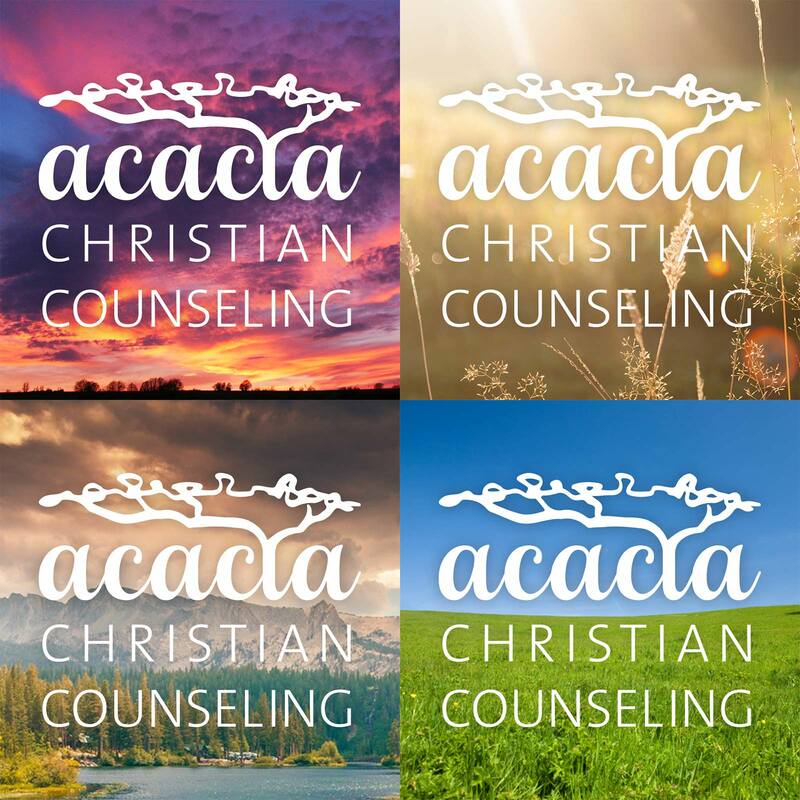 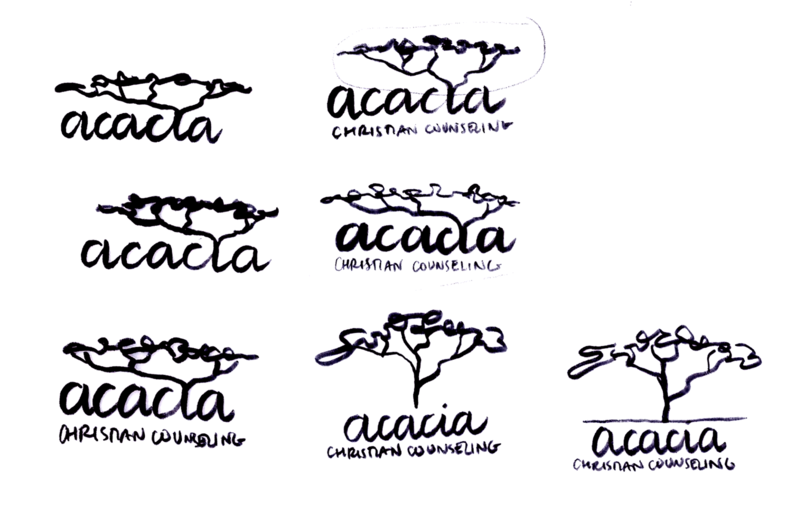 Erin Richerson spent years in Kenya and wanted to reflect this for her new counseling practice logo. 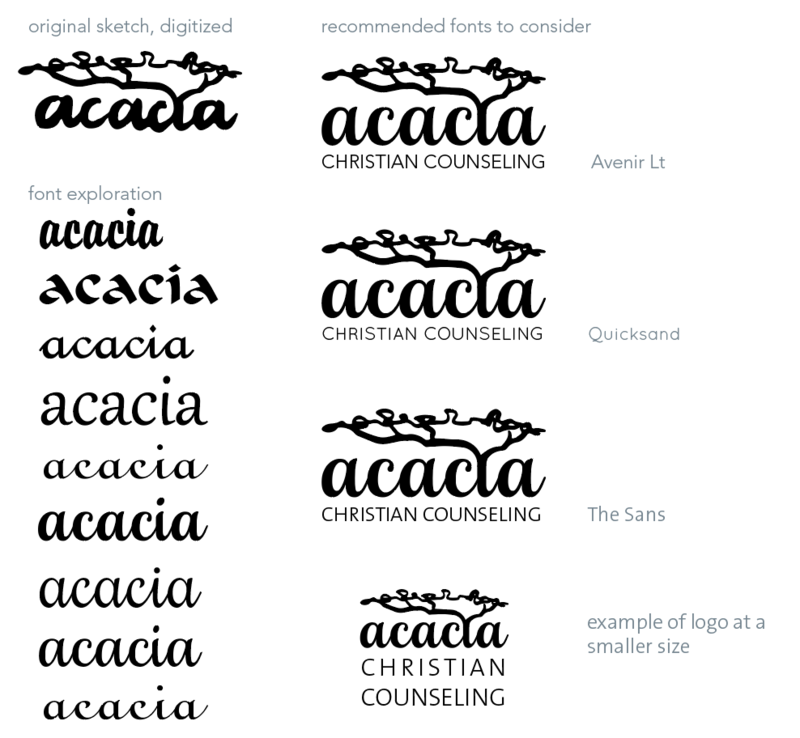 I happened to nail what she wanted in some quick sketches, and it was then just a matter of refining the digital sketches and choosing the right combination of fonts. 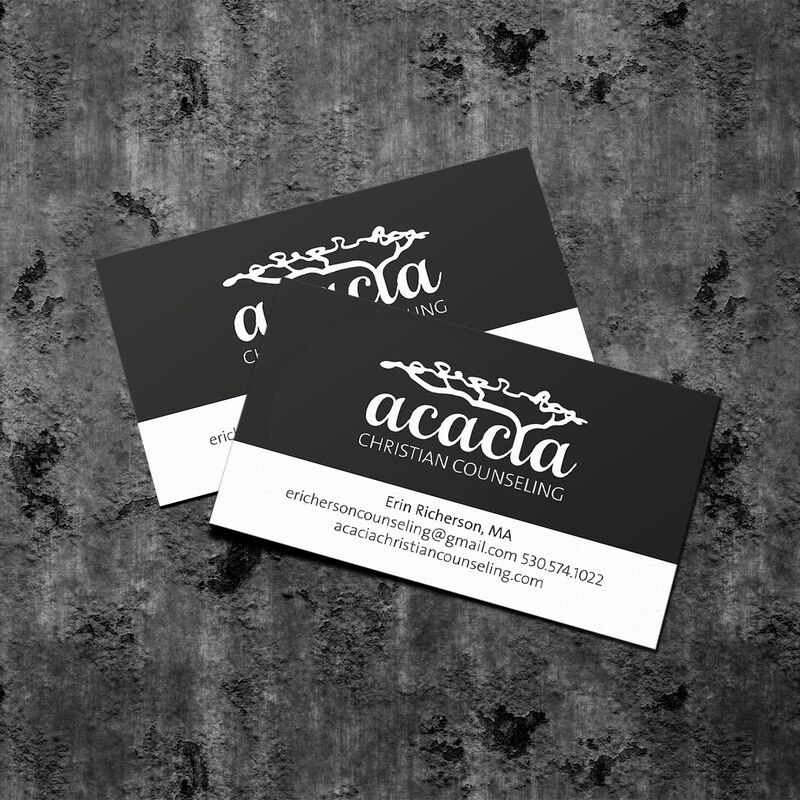 Besides a business card design, I also provided some colorful graphics for her to use on the Facebook page.